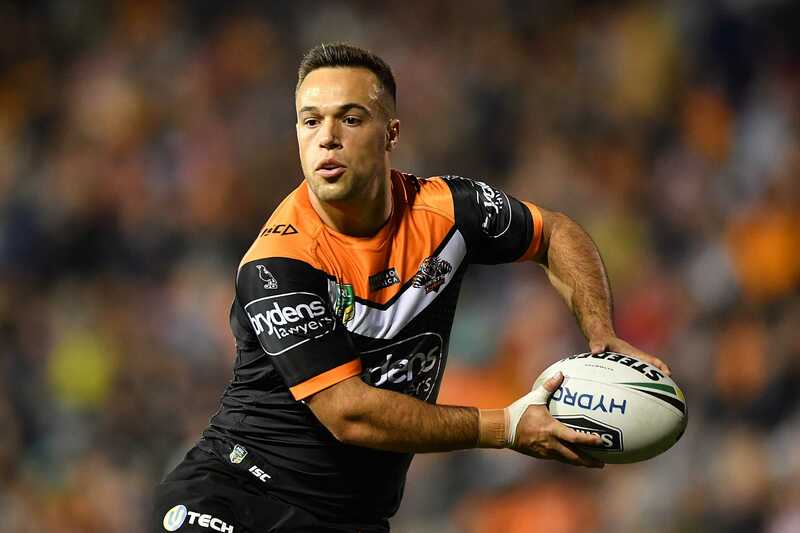 Round two of the NRL wraps up with the Tigers meeting the Warriors, after Parramatta kept its strong start to 2019 going with victory over the Bulldogs. Get live scores, commentary and stats in our ScoreCentre. 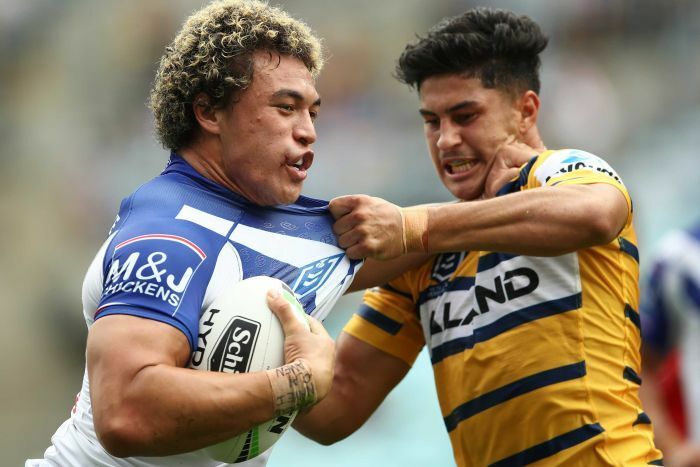 The star winger scored two tries, set up another and ran for 272m on Sunday as the Eels secured their second win from as many games to start the 2019 season.